"...The day is such a wonderful whirlwind of celebration, but goes by so quickly — thanks to Midge and her team, we are able to relive each special moment over and over again. Thank you, thank you, thank you from the bottom of our hearts!" "All I can say is, I am SO happy I decided to book a cinematographer for my wedding day. My husband and I were so tossed up, but when a friend who recently got married reminded me of 3 Belles, I knew I had to check them out. I can't tell you how happy I am that we decided to go with 3 Belles." "It was a pleasure working with 3 Belles Production. The company was recommended to me by a friend who had worked with 3 Belles when she photographed another wedding... 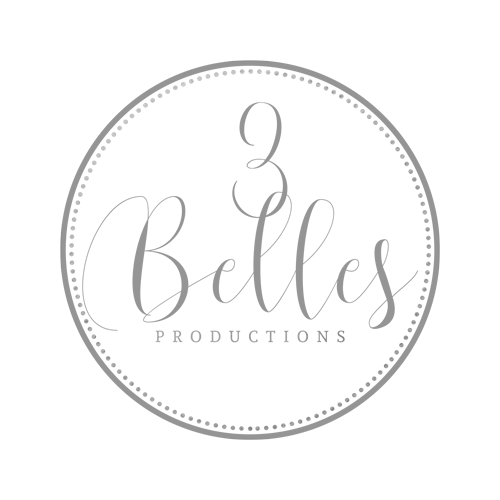 I highly recommend booking 3 Belles Production! 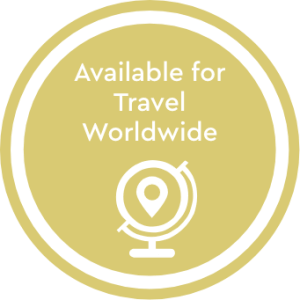 From start to finish my experience was excellent!"  "...3 Belles Production was just perfect and captured all the special moments..(I've watched my video over and over again and just love having something to look back on.. especially watching my guests rock out at the reception!) Thank you so much 3 Belles Production! Highly recommended.."
"The video is more beautiful than we could have ever imagined. They are responsive, professional and wonderful to work with. 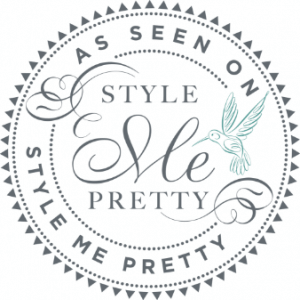 We would absolutely recommend 3 Belles to anyone!" Final product includes edited 5-7 minute wedding trailer uploaded for sharing. Full edited wedding on a USB Flash Drive.